The grand dame of Denver lodging, the Brown Palace Hotel emanates an Old World feel with its ornate lobby and classic rooms and furnishings. It’s the kind of place you go to celebrate an anniversary, birthday, or other special occasion—and leave the kids at home. 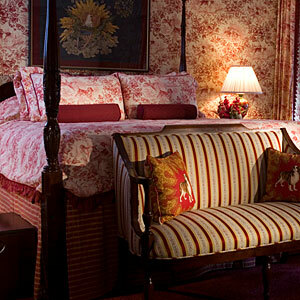 While many of the other Denver hotels are much more modern, this historic lodging option defines understated elegance.